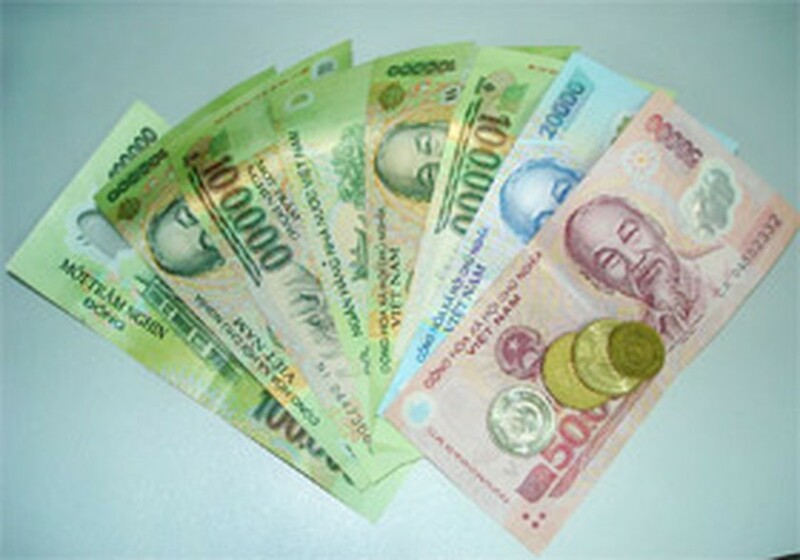 Viet Nam’s new polymer money and coins are much cleaner than the old paper money, said an official from the state bank of Viet Nam referencing a recent analysis by the Central Institute of Hygiene and Epidemiology. The institute concluded that new polymer notes and coins are home to far less bacteria than paper money currently circulating. 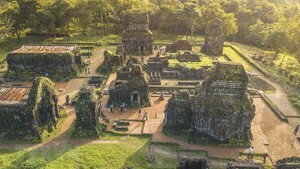 The institute took samples of polymer and paper notes as well as coins from two groups: the first from organizations and the second from sellers of fish, shrimp and meat. From the agricultural group, the institute found that the average numbers of bacterium on single notes were 13,000 on polymer notes, 20,000 on coins, and 304,975,000 on paper money. On money from the organizations the numbers were lower at 8,000, 3,167 and 87,187,500 respectively.